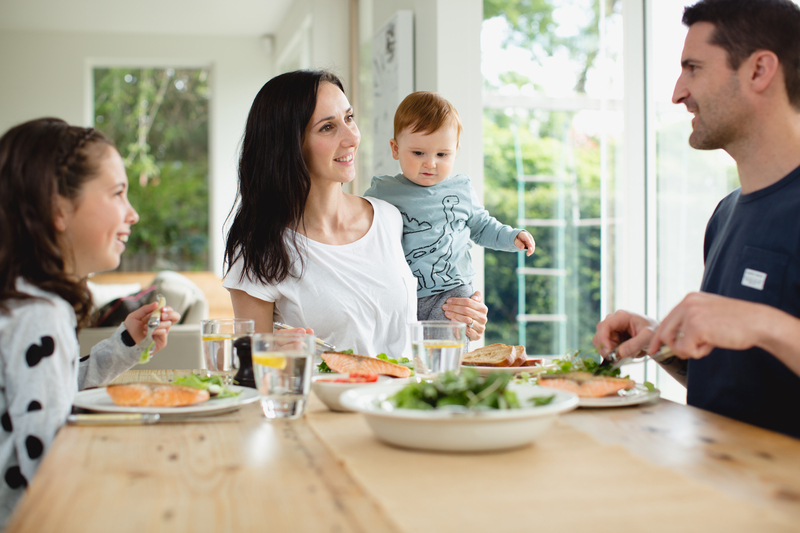 Salmon is a rich source of protein, vitamins, minerals and essential fatty acids such as Omega-3 oils – the building blocks of life. 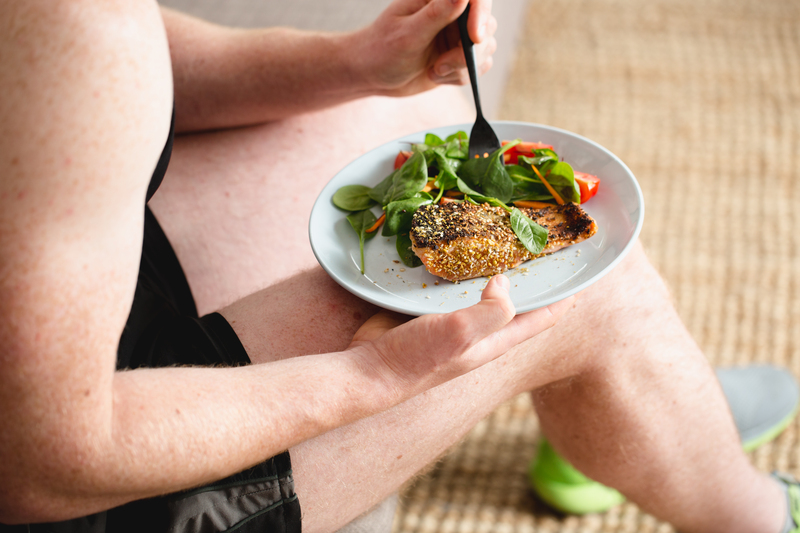 Fuel your brain, body and mind with the rich nutrients that come from salmon. 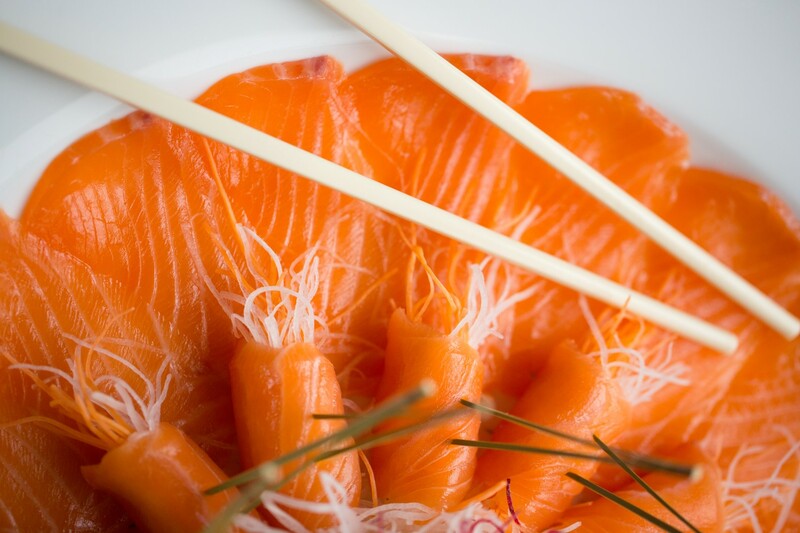 Did you know that salmon is one of only 14 known superfoods?